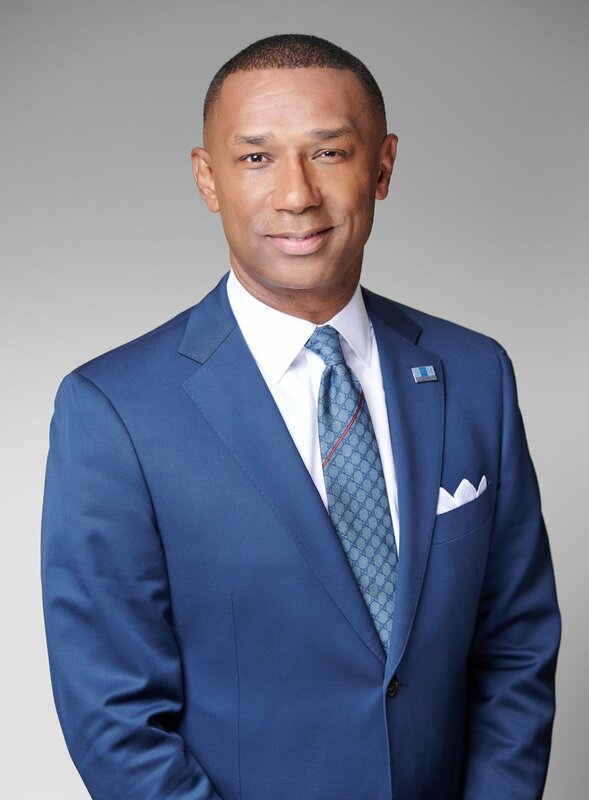 Biography — Johnny C. Taylor, Jr.
Johnny C. Taylor, Jr., SHRM-SCP, is President and Chief Executive Officer of the Society for Human Resource Management (SHRM), the world’s largest HR professional society. He previously served a two-year term as Chair of the SHRM Board of Directors in 2005 and 2006. Mr. Taylor is the immediate past President and Chief Executive Officer of the Thurgood Marshall College Fund, which represents nearly 300,000 students attending public Historically Black Colleges and Universities. In this role, he became a prolific fundraiser, amassing over $100 million in grants and gifts. As an influencer in his field and community, he was named one of Ebony Magazine “Power 100” in 2011. Previously, he held positions at IAC/Interactive Corp, first as its Senior Vice President of HR and then as President and Chief Executive Officer of one of IAC’s operating subsidiaries. Mr. Taylor’s career also spans nearly 15 years in the practice of law and HR, including as Litigation Partner and President of the HR consulting business of the law firm McGuireWoods LLC; Executive Vice President, General Counsel and Corporate Secretary for Compass Group USA; General Counsel and Senior Vice President of HR for Viacom’s Paramount Pictures Live Entertainment Group; and Associate General Counsel and Vice President of HR for Blockbuster Entertainment Group. In a 2018 White House ceremony, President Donald J. Trump appointed Mr. Taylor Chair of the President’s Advisory Board on Historically Black Colleges and Universities, and later that year he was named to the American Workforce Policy Advisory Board. Mr. Taylor currently serves on the corporate board of Gallup, the leader in organizational consulting and public opinion research; as a member of the Board of Trustees of the University of Miami; as an adviser to Safe Streets & Second Chances, an initiative to reduce the high rate of recidivism in America; as a board member of Jobs for America’s Graduates; and as a member of the Board of Governors for the American Red Cross.